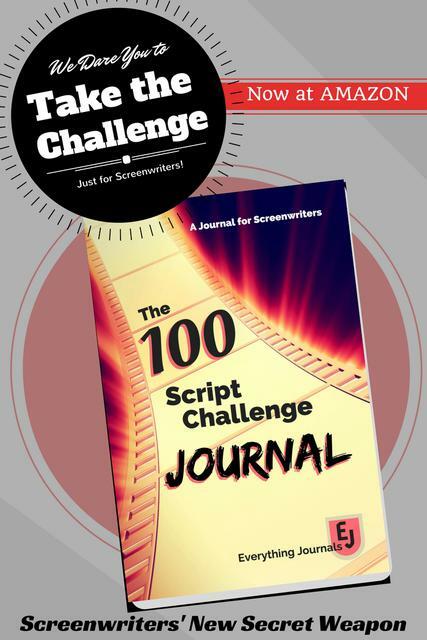 Can a screenwriting contest launch a career? Yes, but most of the time it’s a networking and marketing tool for your script. So while it might not instantly lead to your A-List status, it could get your foot in the door with working producers. But there are sooooo many contests! How do you decide? They offer a FREE email newsletter with registration. You be alerted to upcoming contests, but it’s also easy to search for upcoming contests at their website. There is also a paid part of their site, but the free side is all you need to find contests. It offers the basic information about each contest, contest dates, entry fees, and website addresses.